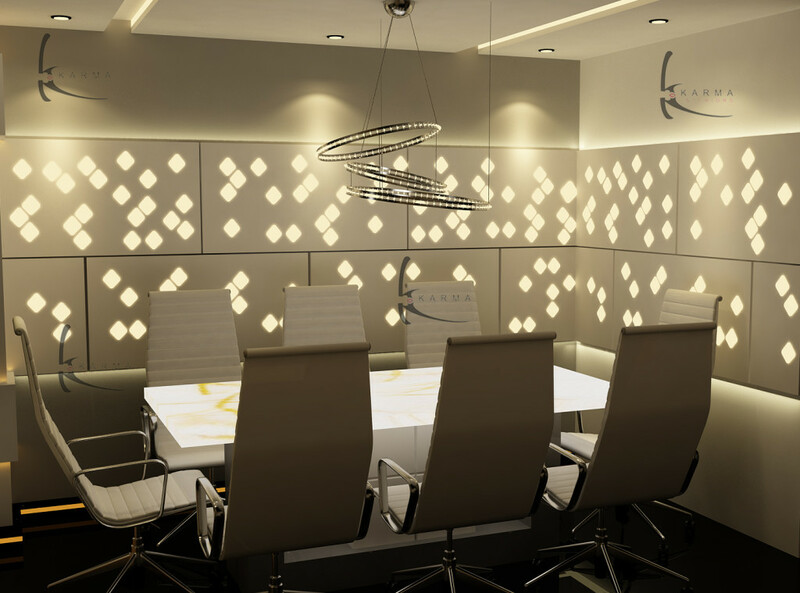 Our aim is to be the best and to deliver the best. 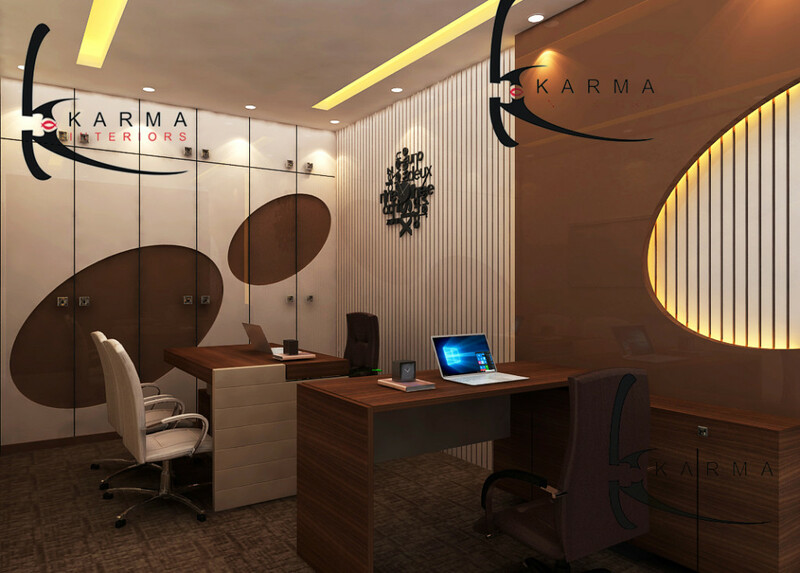 We focus on creating something unique and exclusive for our clients.Karma helps you to create a space that is beautiful, fruitful and uniquely yours. 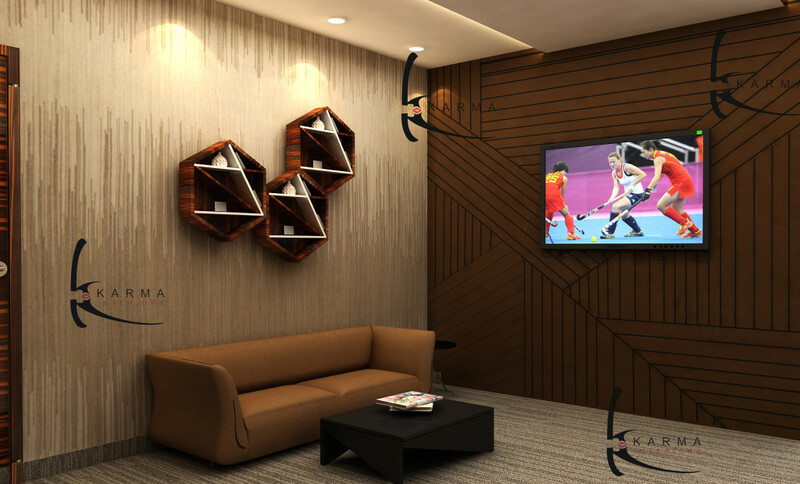 We spend your space wisely. 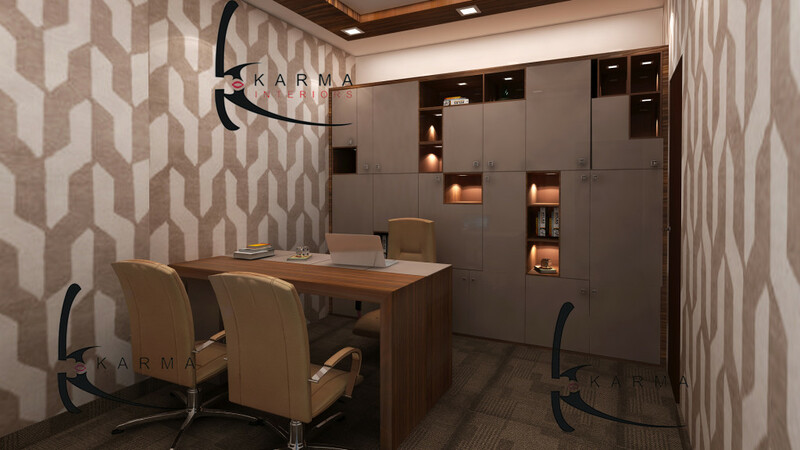 Office is an integral part in a businessman’s life so it is vital to create a space that is useful, productive, comfortable and gainful that helps retain staff and attract new clientele. 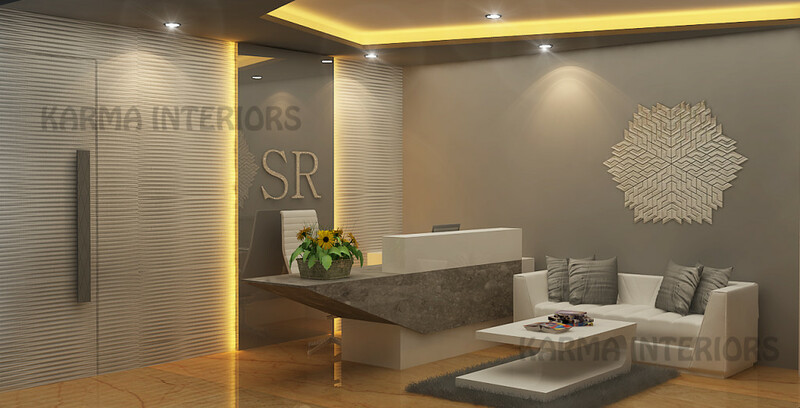 An excellent office design is very crucial in maximizing the productivity of any work place. 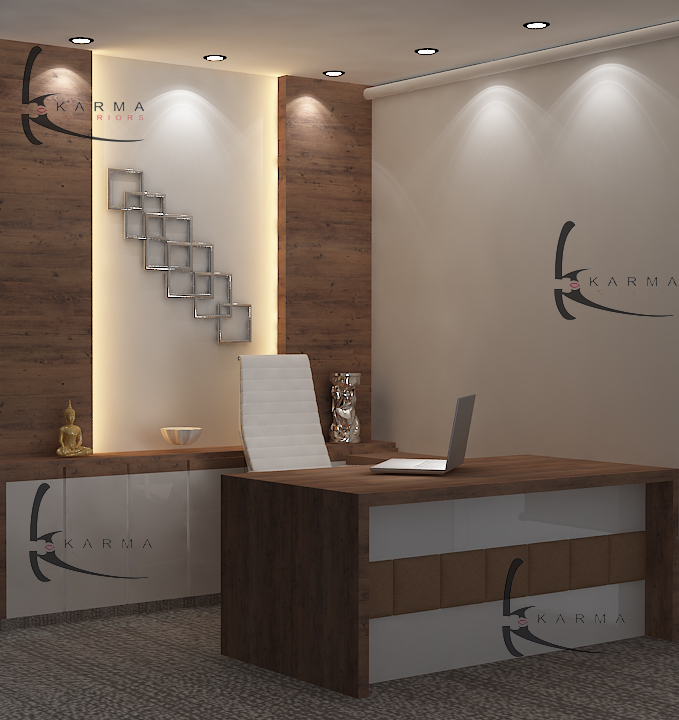 We create a work space for our client that works best for them helping them to reach their full potential and productivity. 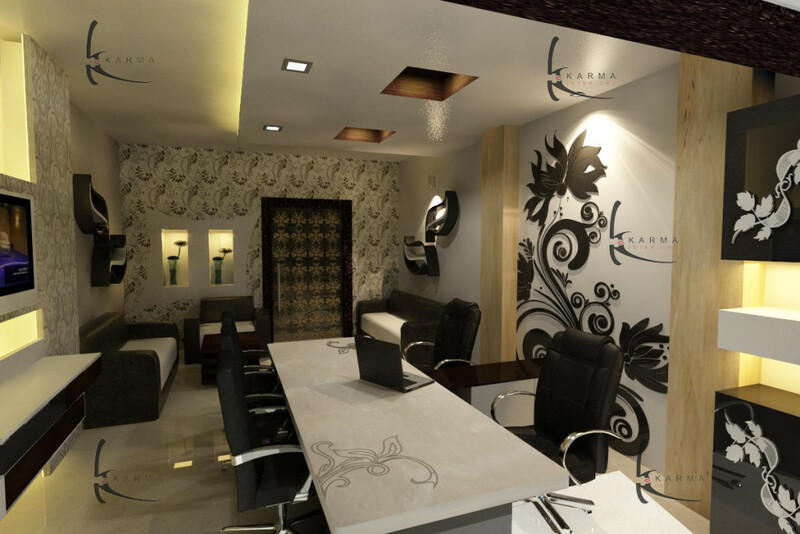 We are best office interior designers in Delhi. 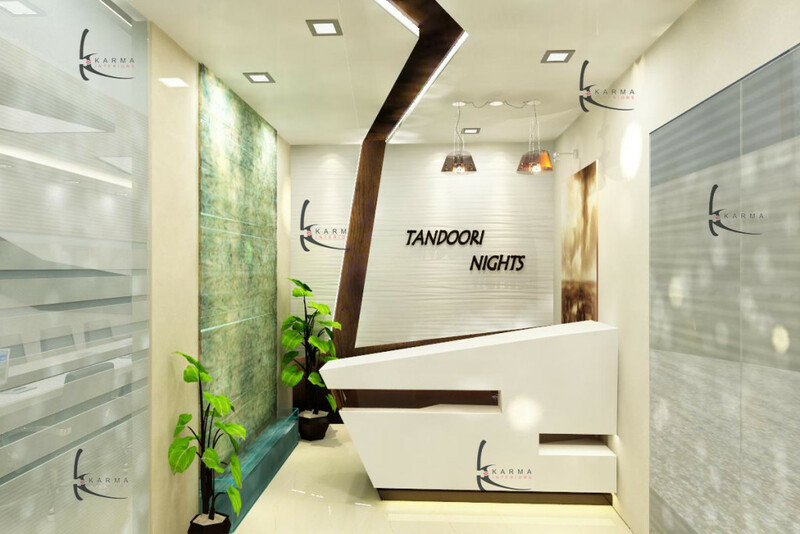 We believe in achieving highly specific and personalized results for our discerning and respective clientele. 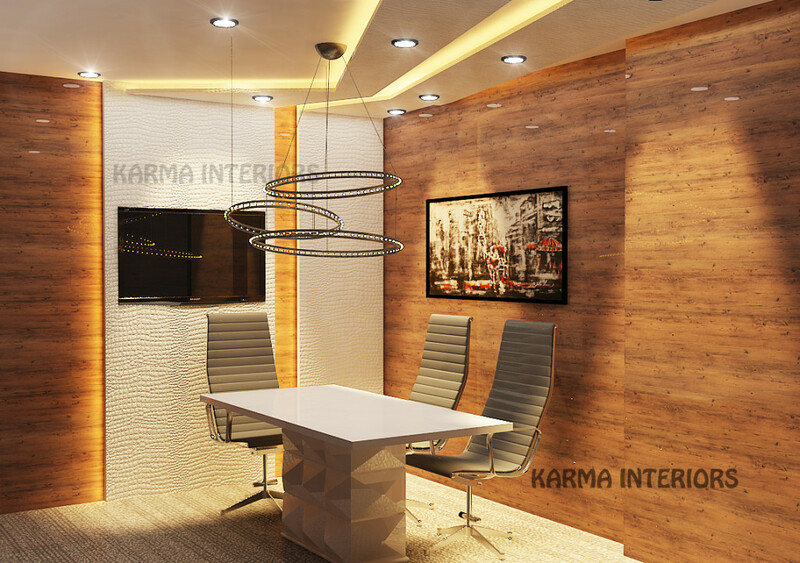 We design extraordinary interiors that hold meanings to our clients ensuring them their comfort, pride and self-expression.We transform dated workspaces into useful work environments with significant and innovative designs may it be small offices or big MNC’s with consistent support throughout the project tenure to ensure that the project is timely and seamlessly completed.